If I say, Garlic is a medicine, you'll probably respond: "Yeah? So, tell me something new." 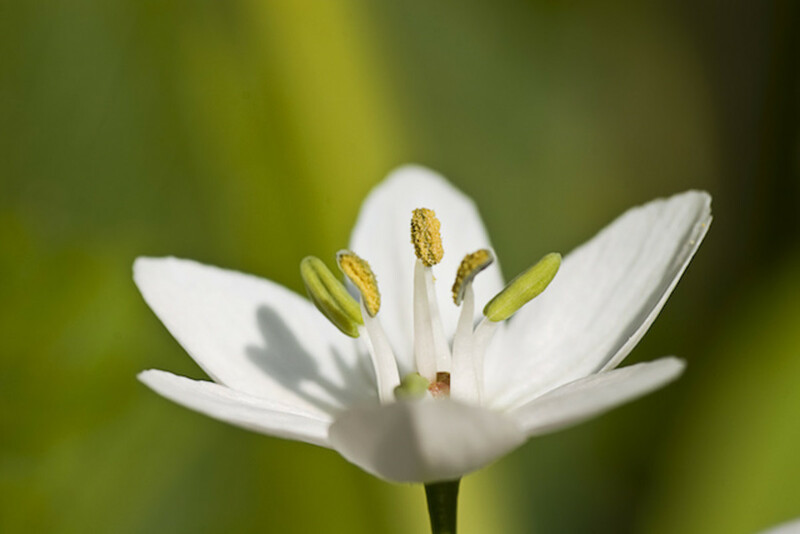 Garlic has long been famous for its wonderful medicinal qualities and its incredible flavour. 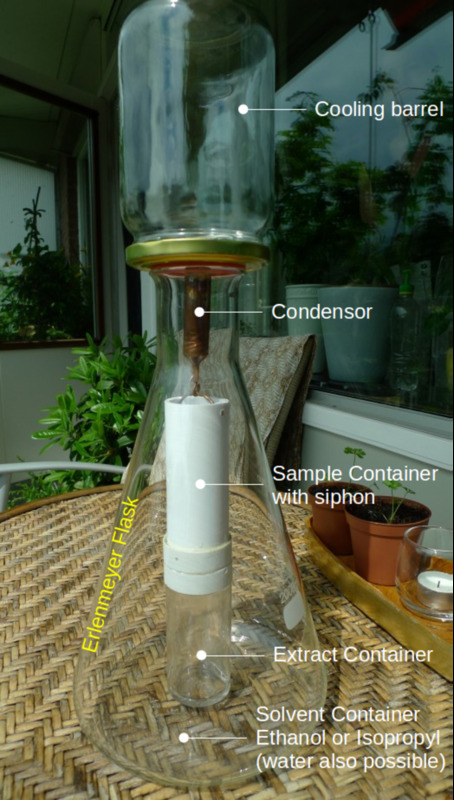 It is used in variety of ways in different cultures for medicinal as well as culinary purposes. Most of us like the flavour it adds to our food. But, the pungent smell it leaves in our mouths - don't you hate it? Well, the person next to you might hate it even worse. 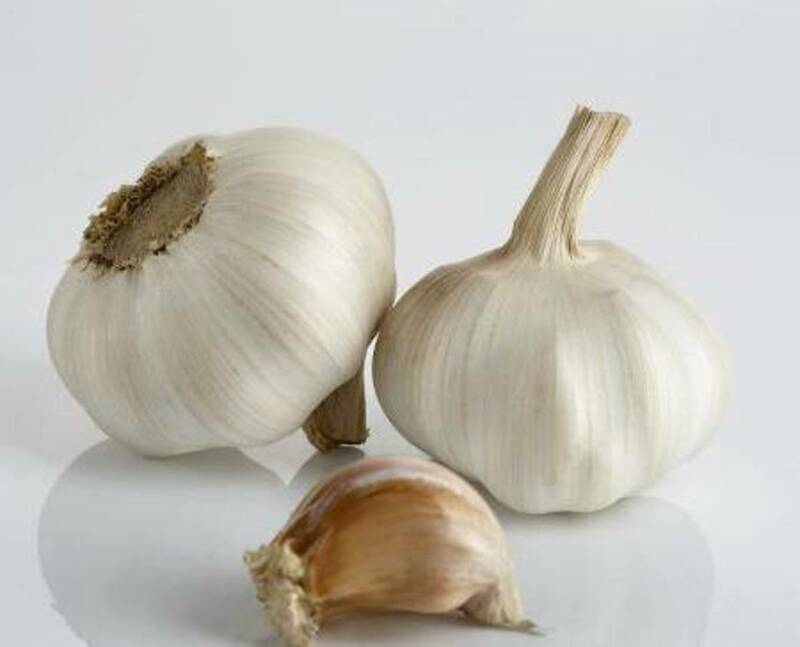 In spite of this unfortunate side effect, Garlic is still hailed as the best medicine for curing many symptoms ranging from simple infections to serious diseases. In 1858, Louis Pasteur was so stunned by its antibacterial activity that he introduced Garlic as an antiseptic to prevent Gangrene during World War I and World War II. When taken regularly, garlic improves thiamine absorption and improves our immunity to Beriberi. Garlic also has a strong anti-fungal quality in it. It can prevent and treat digestive disorders and colon infections. 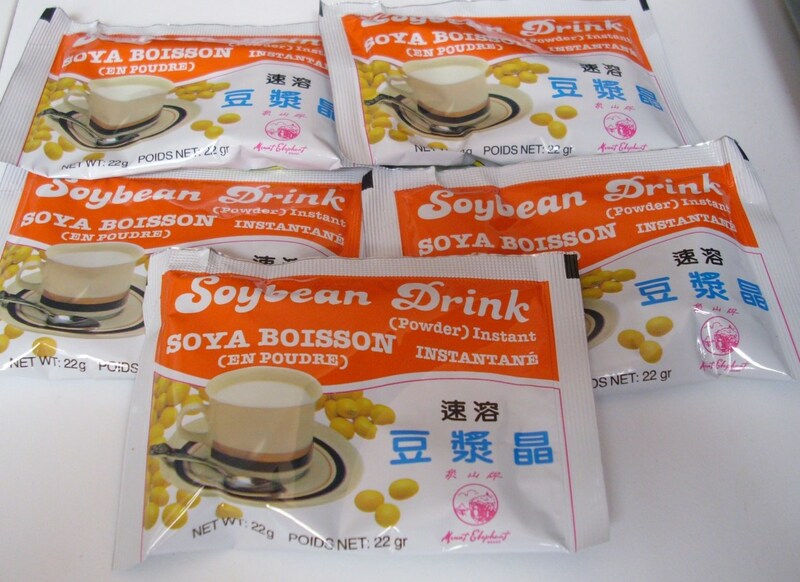 It fights effectively against cold and sore throat. 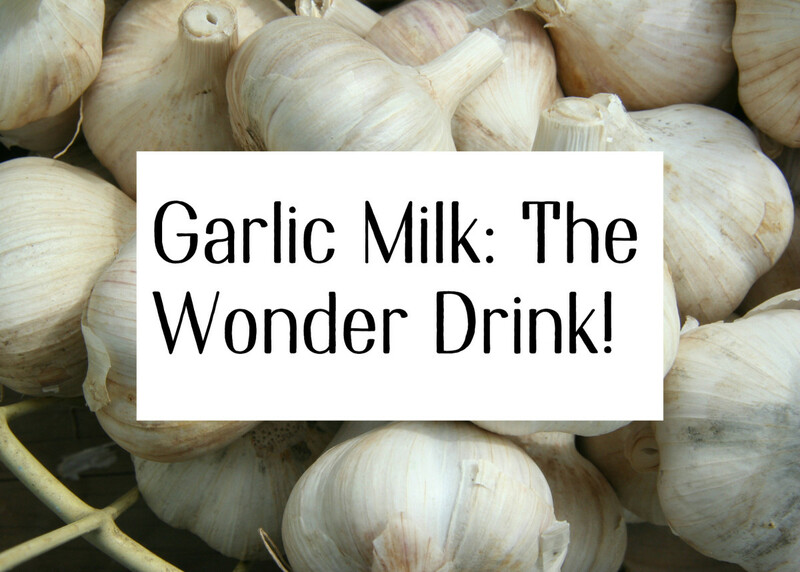 Garlic Milk: A Medicinal Drink. 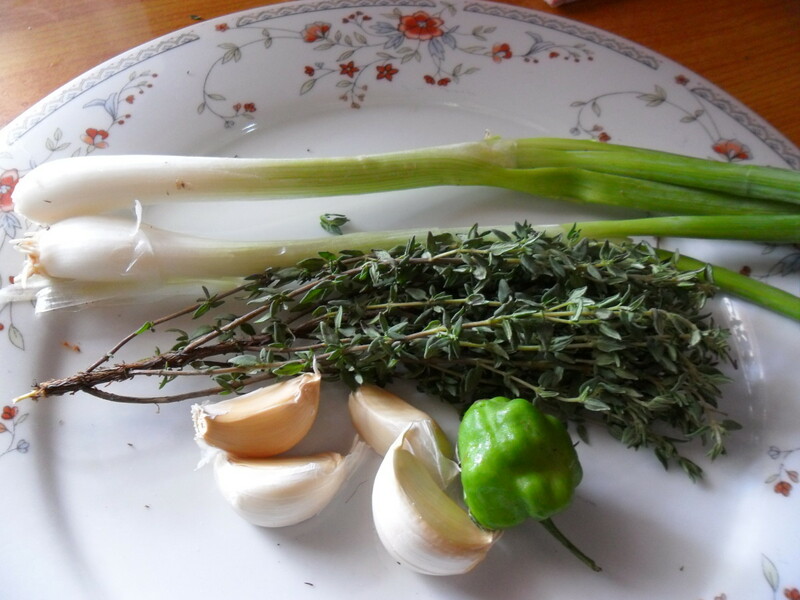 This garlic drink, is more tasty, less hot, less smelly and very effective in fighting colds, sore throats, and infections. Is your picky eater prone to frequent colds? This is the right drink to enhance his or her immune system. Drinking a glass of garlic milk before going to bed also gives a peaceful sleep! 1. Measure and pour the milk into a clean pot. 3. Put the pot on stove in medium - low heat and allow the milk to boil. 4. Let the milk stay on stove until the garlic pods turn soft. Keep stirring the milk once in a while so that it doesn't get sticky at the bottom. 5. When the pods are soft, remove the pot from heat and let it sit until the milk cools down to a warm drinkable temperature. 6. Drink the milk and make sure you eat those cooked garlic cloves. If you like the taste of honey, you can substitute it for the sugar. Make sure you add honey only when the milk has cooled down, as adding honey to hot milk reduces the benefits of both honey and milk. Careful, though, because as much as honey soothes a sore throat, regular intake of honey with milk will increase body weight. Another variation is to add more pepper powder to the milk provided, your spice tolerance is good. Black pepper by itself is very good for digestion and cold. Turmeric powder also has medicinal properties. Like honey, it soothes any bodily injuries, including those on your internal organs. It's antibacterial as well. This amazing drink is loaded with medicinal benefits while not asking for a compromise on the taste! Hi Beauty, you may but I don't believe that it can be very beneficial in terms of its medical properties as you know fresh is always the best option. I don not think boiling milk with crushed garlic cloves would reduce or take away the properties of the garlic. I have read that a three-minute boiling is beneficial. Also add the turmeric in mid way. Add a pinch of pepper powder at the end. if honey to be added do it when the milk cools down a bit. My father was taking garlic milk for at least 20 years and it helped him in fighting gastritis and constipation, and reducing cholesterol. Garlic should only be consumed with water. It should not be consumed with a dairy product. Garlic and a dairy product cannot be digested correctly or completely when combined. I am Polish, we drink garlic, milk and honey every time we have cold. It is popular in Poland. We live in the Uk and also our British friends enjoy drinking it. garlic milk is good for my body .and good taste. Boiling the garlic actually decomposes the acillin which is the antibacterial property of garlic. I would recommend altering this recipe by crushing the garlic with a press (which releases the acillin) and adding the garlic to the warmed milk at the end of the process if you want the antibacterial properties of the garlic. Yes. It helps in having a goodnight sleep. Garlic when boiled in milk make a concoction which reduces cholesterol and triglycerid. Thanks for stopping by and for your input. Raw garlic is effective but it is impossible for most people to eat it raw. It is too hot especially for kids. Very good. I love your article. It is very useful. I already knew this , but to get the variations and highlight some of the benefits is really useful. I didn't know it helps with the immunity system. Thank you. Hi Yousuf, Thanks fro stopping by. I have mentioned the benefits I knew of. Please feel free to add your knowledge to the hub. Thanks! I am glad that you liked my hub. Thank you so much for the appreciation and vote. (note: you can vary the number of garlic cloves as per your need). Thank you for a truly informative hub. I use garlic each time I have an infection, but I never heard of garlic milk. That's a new one on me. Thank you for not only the information but the ingredients and the directions. Thank you, thank you, thank you!